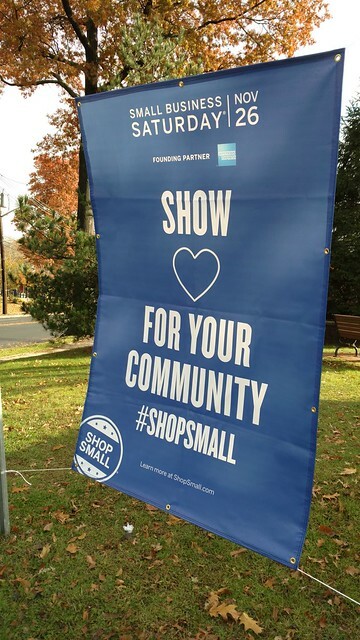 We hope you agree that our local Downtown Cranford businesses are a big part of what makes our community so wonderful. Small Business Saturday, a day dedicated to supporting local businesses, is November 26th. A number of our local businesses will have sales and promotional events to kick off the holiday shopping season. There will also be FREE SHOPPER PARKING downtown all day Saturday, not to mention music and games at Eastman Plaza clock to get you in the holiday spirit. If you’re looking for a complete list of our businesses, please check out our business listings, or refer to the Downtown Cranford Holiday Guide. This annual magazine was mailed to homes in Cranford and surrounding towns, and has some valuable coupons inside. Check out the list below to see some of the downtown offerings, and we hope you’ll consider a number of our local merchants for your holiday shopping. This year, just like every year, we want to recognize the businesses downtown and elsewhere in Cranford for making our town truly unique. 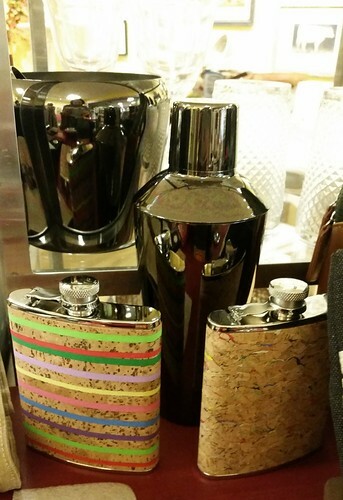 Belladonna’s will be serving up refreshments all weekend, as well as offering 30% off select items. Periwinkle’s is giving its customers $10 off a purchase of $50 or more, and customers will also receive a Free Gift. Milk Money will be having a 20% off sale storewide. Remember that Milk Money has more than just stylish kid’s clothing and shoes and also sells games, toys, and baby gifts. 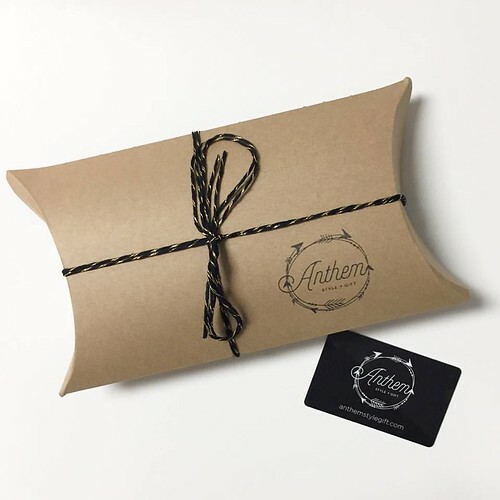 For that weekend, starting on Friday 11/25, Anthem style + gift will be giving customers who spend $100 a $20 gift card, a free gift for those who spend over $75, and snacks and refreshments all weekend long. Hilltop Bicycles has a great deal on their Adult Hybrids. Normally $370, on Small Business Saturday the bikes will be priced at $299.99. Trying to find the perfect stocking stuffer or Secret Santa gift? 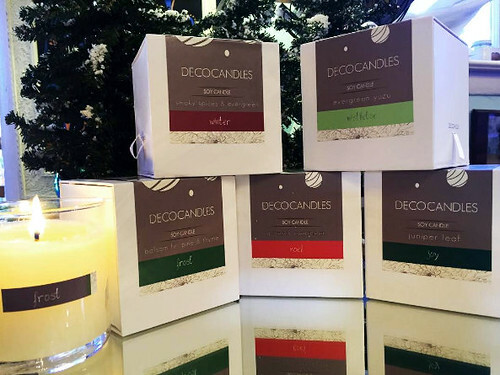 Then check out the gift selection at Think D’sign Print which has fun soaps and candles from Whiskey River Soap company, as well as mug sets. 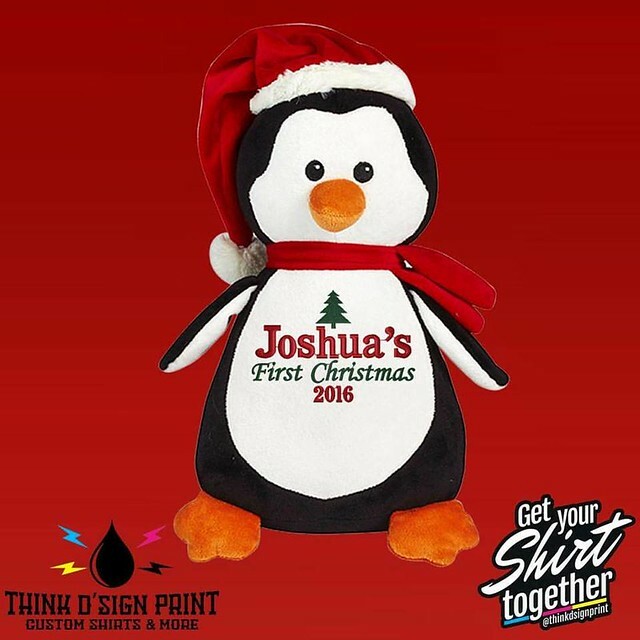 In addition, the store is now offering some adorable stuffed buddies that can be embroidered, including elephants, teddy bears, bunnies, unicorns and assorted Christmas themed stuffed animals and stockings. The store will be offering 25% off select items. New downtown business Bella Organici will be hosting a vendors market, and also offering 30% off any of their weight loss packages. Since Veteran’s Day, for every $10 spent at The Amber Feather customers received a raffle ticket to win a Kate Spade bag. The drawing will be held on Small Business Saturday. Swimsuit Junction is going all out that day, serving up small bites and refreshments, holding 2 raffles, and also offering 20% off the entire store. Any customers who spend over $300 will also receive a $25 gift card that they can use anytime after January 3rd. Simply will have 20% off all items (excluding art and consignment). And you know that if you go in there looking for the perfect gift, it’s impossible to walk out without buying something for yourself too! If you’re looking for a truly personal gift, then why not give the gift of memories? Family Memories to DVD will have the special where if you transfer 5 tapes, you get the 6th tape free That’s a truly unique idea! We could all use some pampering, especially around the holidays, so treat yourself to a facial at Esthetique Skin. The business is offering all new clients 15% off if they call on Saturday and schedule a treatment with Ivona or her new employee, Lika. Atlantic Beach Soap Co. has a promotion for the entire holiday season where they’ll be offering a B Witching special, as well as a gift certificate promo (buy a $25 gift certificate and receive one for $5 off a $25 purchase the month of February). 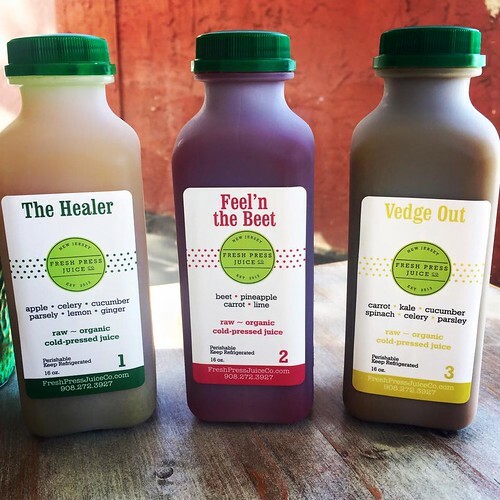 If you want to keep up healthy habits this holiday season, then Fresh Press Juice Co. is the place for you. Customers will receive 15% off cleansing products, redeemable through January 31, 2017. The Artist Framer is celebrating Small Business Saturday by offering customers double the reward points on orders. If you don’t currently participate in their reward program, then stop by and sign up. CCS Nutrition is offering a Free Body Composition Analysis. Call (908) 591-9793 to make an appointment. Have a wonderful Thanksgiving and we can’t wait to see you Downtown this weekend and all holiday season long!